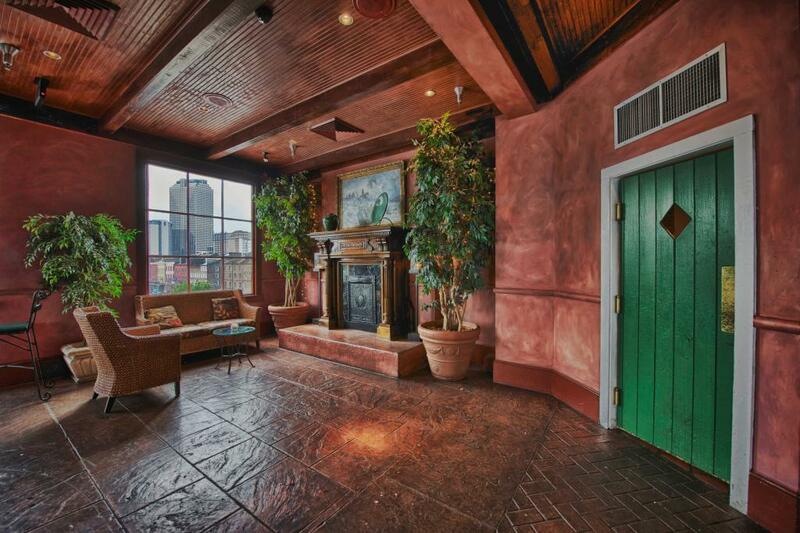 With sweeping views of the Mississippi River, the sister location to the iconic French Quarter Pat O’Brien’s Bar gives you all of the fun and cache of the original Pat O’s in a private event space. 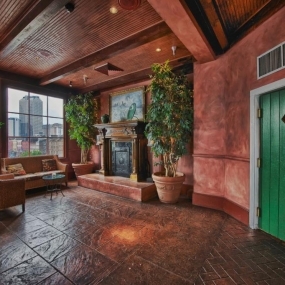 Known for Dueling Piano’s and the world famous Hurricane Cocktail, Pat O’s on the River adds delicious Creole cuisine and a stunning backdrop of the river and French Quarter to your event. 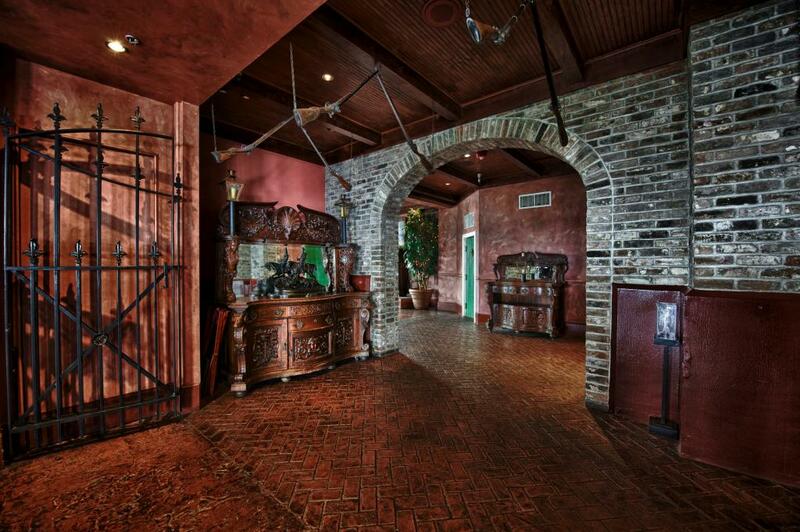 Located in the enchanting French Quarter, your guests are guaranteed to have a great time at Pat O’Brien’s on the River. 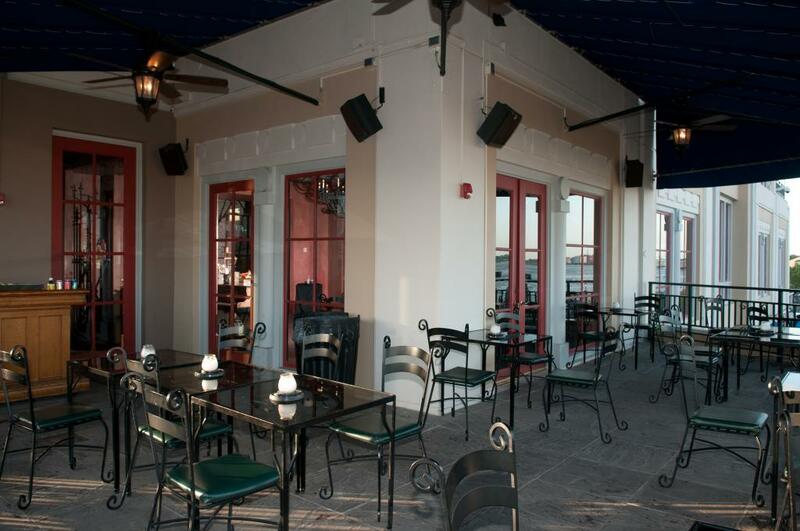 While noshing on classic New Orleans cuisine and sipping on the famed Hurricane cocktail, guests can enjoy the river breeze on the balcony, or congregate around the historic bar or copper piano to share stories. 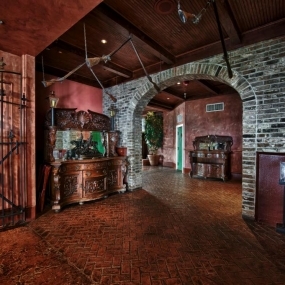 The Bourbon Bar is also a comfortable retreat for guests. 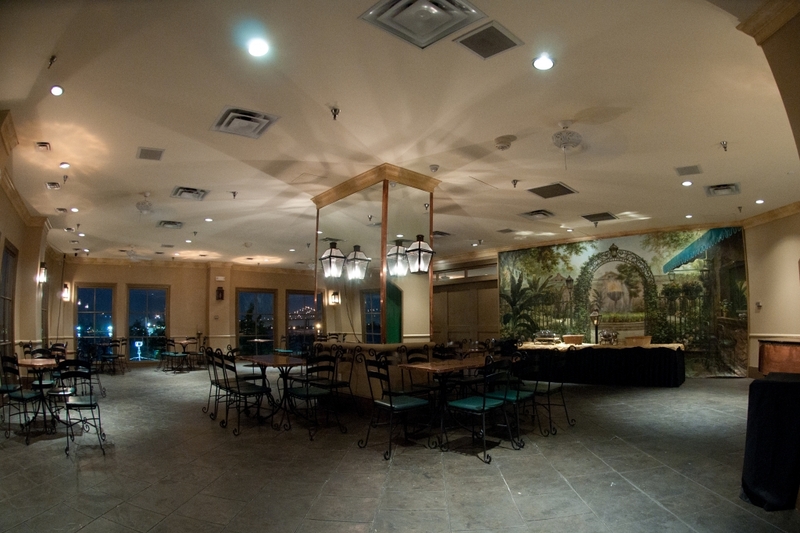 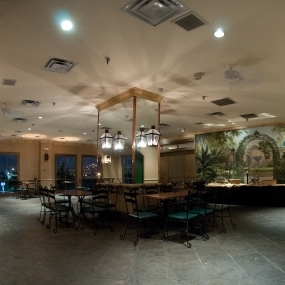 Private booths and intimate lighting make this a great spot to enjoy a catered meal from Pat O’Brien’s Courtyard Restaurant. 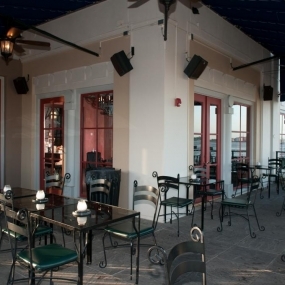 Pat O’Brien’s on the River is a versatile venue that hosts private events and meetings in the main courtyard, Bourbon Bar and Annex.